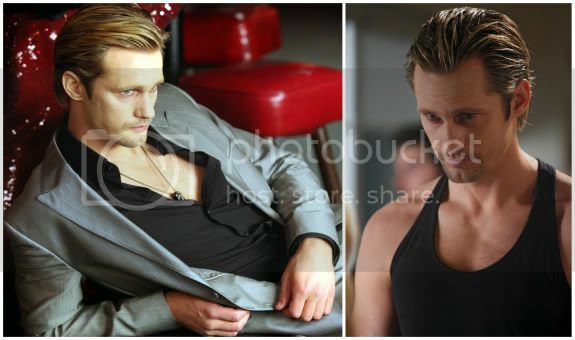 This week's Hump Day Hottie post is dedicated to one of my all-time favorite shows, True Blood. The fourth season starts this Sunday. The Hero and I don't watch a lot of tv together. He's usually at work, or doesn't want to watch my girly hospital shows. This is one show we can agree on. It's crazy good and super hot. The actors are phenomenal. The storylines never disappoint. The only thing I hate is waiting a week between each show. It's hard enough waiting between seasons. Eric is my absolute favorite, but I love Sam, Jason and Alcide too. Just call me a supernatural whore. 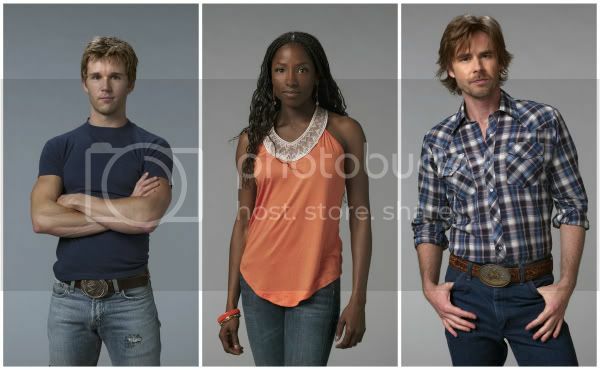 Who's your fave True Blood hottie? 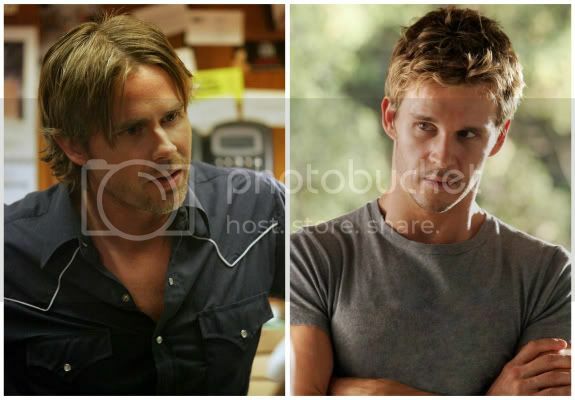 On that note, Bill and Jason are WAY hotter in real life with their real accents. Holy hot British/Aussie accents, Batman. Alcide is y-u-m-m-y! But Sheriff Eric is definitely on my list too! I agree with Katie on the accents! Holy cow, the cast got huge! I stopped watching half way through season two, but my husband still does. My favorite is Jason. They are all smokin' hot!! As far as characters go, Lafayette is my favorite. I think he is hilarious. 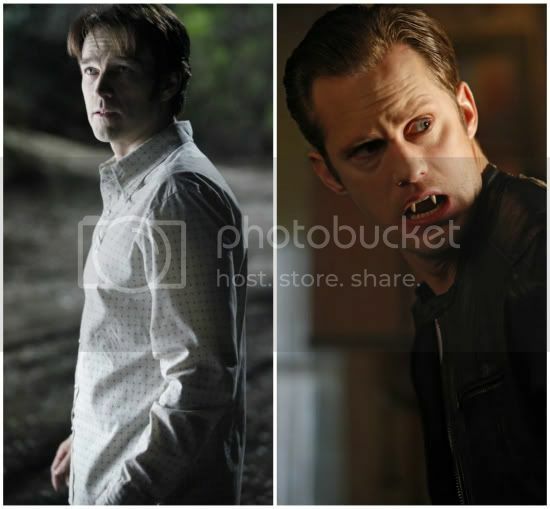 I know that she is the lead and all, but Sookie is probably my least favorite. I find her a tad annoying. I meant to re-watch the last season in prep for this next one coming out but I never got around to it. I am super excited to see where they take the story! 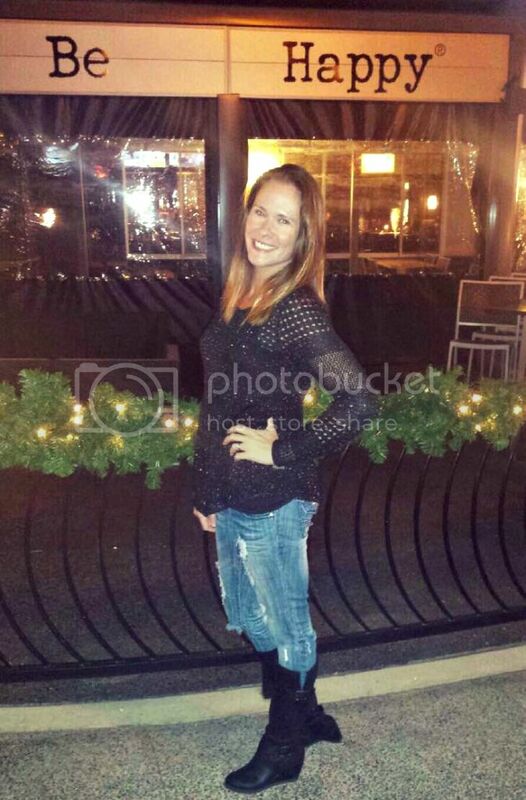 The show seriously needs more hot chics though. WAY too much eye candy for just the girls. Need more for the guys. Eric!! Yumm... I'm so excited for the new season!! We just cancelled all our movie channels. 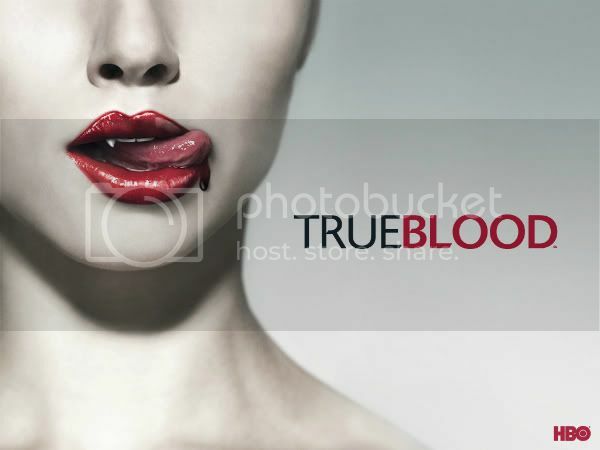 I'm kind of depressed ONLY b/c of True Blood! I have read all the books and am Team Eric all the way. 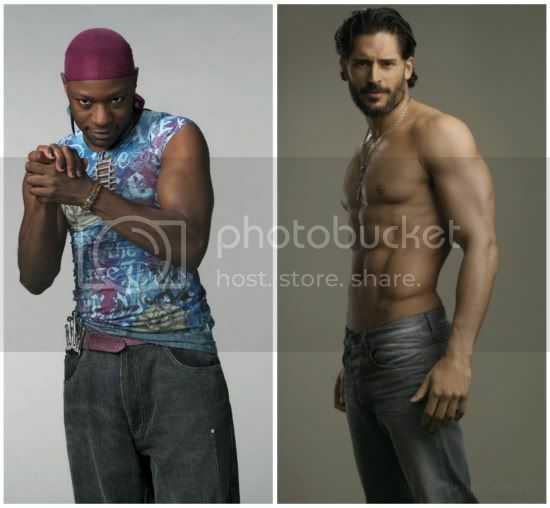 Lafayette is hysterical and I do the looks of Alcide. Yum! 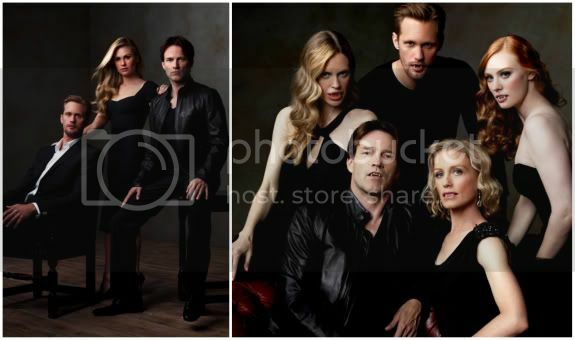 I love True Blood. It's such a great show... So well written and the scenery and the town is so authentic! Great... there is now drool all over my keyboard!!! Jason makes Dumb look DYNAMITE! I adore his comic relief in this show and I have to say that I big puffy heart Pam. She also makes me chuckle a lot. It's a shame Lafayette plays for the other team. Note: I think it's funny that Bill is the main guy but all the other dudes get the crushes before him. I still haven't seen one episode of the series, but I sure am enjoying the books! I gotta get on the series ... looks like I am missing out on a whole lotta eye candy! !